“Who doesn’t like a good deal on the things they purchase every day?” That simple question prompted Ibotta’s mission to disrupt the coupon industry. 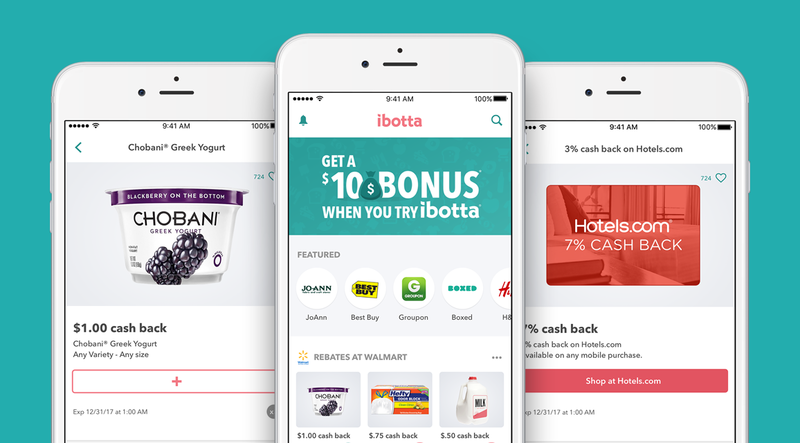 Now, rather than spending hours clipping coupons, Ibotta’s easy-to-use mobile app brings coupon savings directly to shoppers’ smartphones. From in-store savings, to online shopping, Ibotta is committed to giving customers cash back on their everyday purchases. The technology that made this growth possible? The perfect pairing of Lessonly and Zendesk. Ibotta care agents spend about 80% of their time in Zendesk, where they manage thousands of user tickets. With Zendesk’s intuitive and simple system, the Ibotta team effectively tracks, prioritizes, and resolves tickets with ease. And the other 20% of agents’ time is spent in Lessonly. Chelsey and her team link lessons to specific pages in Zendesk, so Lessonly automatically prompts the agents with helpful content related to the tasks at hand. Lessonly and Zendesk’s internal knowledge base work in tandem to continuously provide Ibotta reps with the best possible training and enablement content—all of which helps the team deliver amazing care. “Zendesk and Lessonly have helped a lot with user tickets. I enjoy that I can get help on demand right when I need it! I try and do as many Lessons as possible, as I find them extremely helpful,” said Jessica Wayda, Care Agent at Ibotta. And Chelsey’s teammates aren’t the only stakeholders who agree that Lessonly and Zendesk are a match made in heaven. She admits, “My boss’ boss’ boss was astonished with how well we effectively communicated with our team [through Lessonly and Zendesk].” In the end, Lessonly and Zendesk pair together to help Ibotta agents do better work and help Ibotta customers live more rewarding lives.